services: monthly classes teaching fellow towers how to get paid what is rightfully owed to them. services: Not-for-profit membership association offering representation, education and leadership at the federal level. TRAA’s National Driver Certification Program (NDCP) started in 1995 and is recognized by the FHWA. products: Intro to Towing, a 5 part online course. 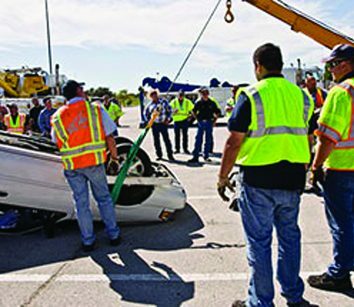 The International Institute of Towing and Recovery (IITR) is a non-profit organization that has been providing training programs to the towing and recovery industry for the past 25 years. The program is used by towing associations and AAA Clubs. The program meets or exceeds the national training standards. 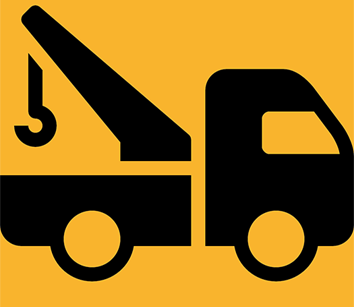 IITR’s mission is to serve as a comprehensive source of education and to otherwise support the towing industry. For training programs or information visit www.iitronline.org.